Maestro Diego is a humble light spirited man with a big heart. 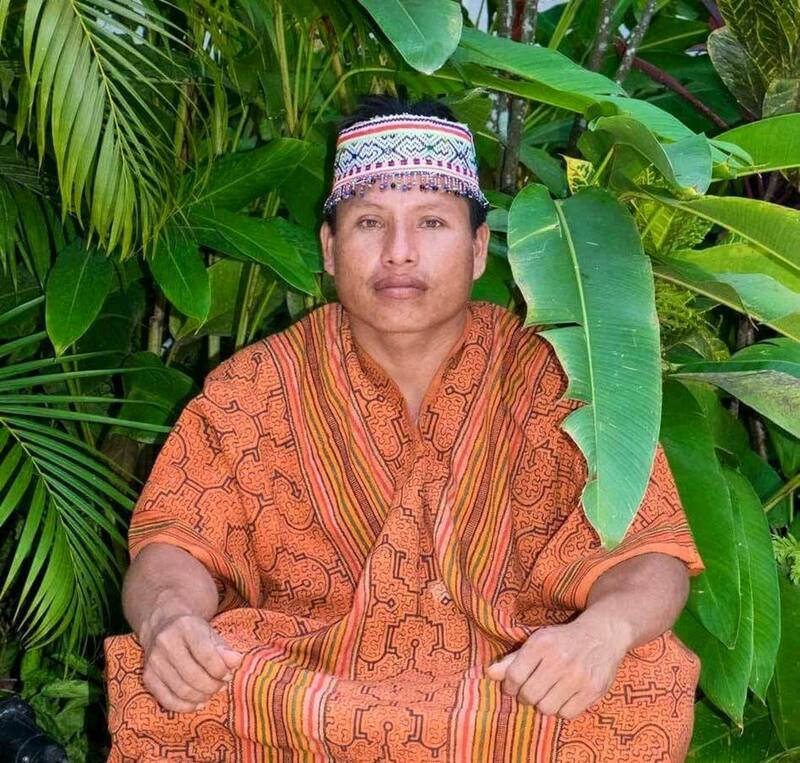 He has studied with his grandfather from the age of 18 in the art of Shipibo Ayahuasca Curanderismo. He has also studied many plants of the Amazon jungle for years, which add to his healing abilities working along with Ayahuasca. He is a very respected dedicated Medicine Man. He is very unique among most Shipibo Shaman in the way he loves to share his wisdom and experiences in detail from each ceremony. He is very open with his communication from the very beginning. He sits with each guest when they arrive to talk about their needs (with a translator present if needed). He will even go out of his way to help you take other plant medicines, if needed during your stay. He works purely from his heart, with the highest integrity in a very special way. He is like a businessman for the spirit world, who makes agreements with healing spirits to help you heal and keep bad energy away. He say’s that he “channels energy from the moon and the stars”. He also has strong protectors who guard the ceremony area, people in ceremony have seen and felt these guards surrounding and protecting everyone. With Diego, you are safe and can trust in his abilities. 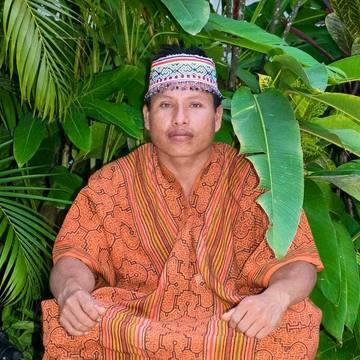 He is very dedicated to the healing path at Arkana Sacred Valley and will go out of his way to make sure the people who come are healed deeply on all levels. His intention is to serve all of humanity with humbleness.